Italian appliance manufacturer Bertazzoni has developed a collection of compact 24-inch kitchen appliances. Compact 24-inch ranges are available in both the company’s Master and Professional series. Both options feature 2.4 cubic square feet of oven space and four burners, including an 18,000 BTU power-burner with the fastest boil time in its class, the company says. The 24-inch Master Series range includes a convection fan and five shelf levels. It’s offered in both gas and electric and comes in stainless steel, as well as black matte [AND] white matte in select models. 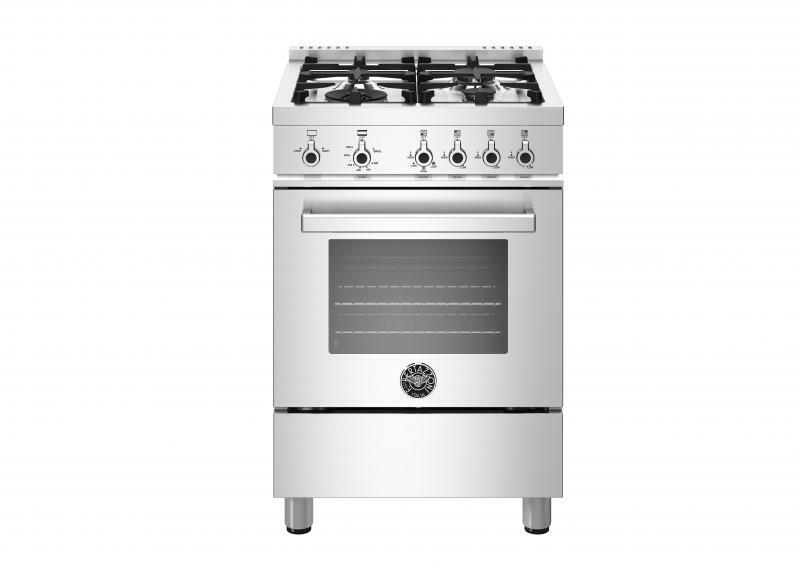 The range also features soft-motion hinges and a counter-depth cooktop. In the Professional Series, the 24-inch range is equipped with convection and broil settings, while the interior includes space for two oven racks. It has a full stainless steel door with soft-motion hinges. The 24-inch Built-in Bottom Mount Refrigerator features 8.8 cubic square feet of refrigeration space and a 3-cubic-foot freezer. It is controlled via a touch-control interior side wall and comes with LED lighting. The optimized airflow design provides a consistent temperature and frost-protection, the company says. 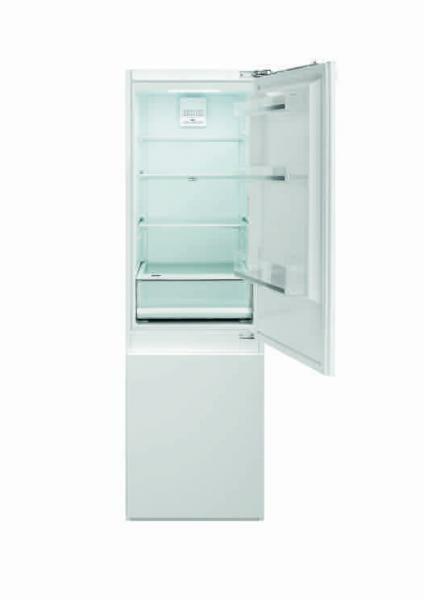 The refrigerator is also equipped with two full-width, humidity-controlled crisper drawers. Compact cooktop and dishwasher models are also available.